Sign up and receive Property Email Alerts of Showrooms to let in North Industrial Area, Accra. 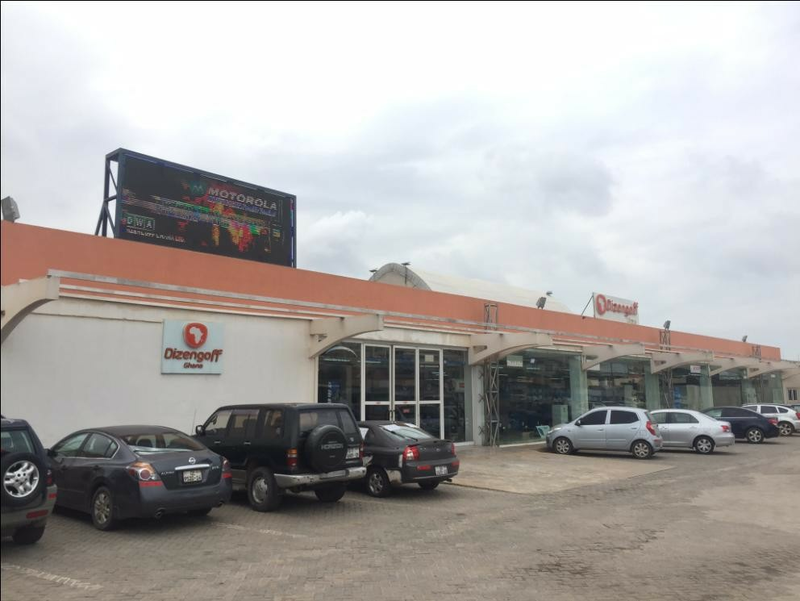 The property is located along the busy Dadeban Street North Industrial Area, Accra. Opposite African Concrete Products (ACP) and New Times Corporation. Currently serving as the Dizengoff Showroom Block . Easy access to the other parts of Accra. Sign-up and receive Property Email Alerts of Showrooms to let in North Industrial Area, Accra.